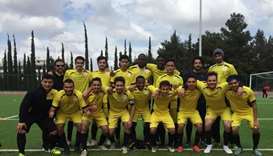 Qatar Foundation (QF) participated in the American College of Greece’s 2019 International Sports Festival that took place recently in Athens, Greece. 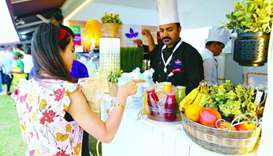 Qatar Nanny Training Academy (QNTA), a member of Qatar Foundation, has signed a memorandum of understanding (MoU) with Qatar manpower solutions company Wisa. 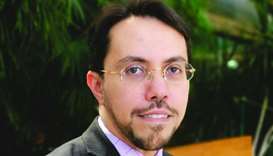 Sidra Medicine, a member of Qatar Foundation, will soon start providing nuclear medicine therapeutic service to inpatients, a senior official told Gulf Times. 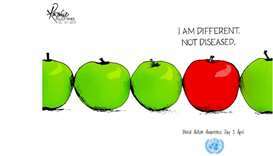 Four of the world’s top experts on artificial intelligence (AI) will debate its pros and cons in Doha Debates' next live debate and try to reach common ground on how the world should proceed with it. 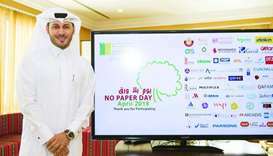 Qatar Green Building Council (QGBC), a member of Qatar Foundation (QF), has opened registration for its annual ‘No Paper Day Qatar’ campaign.